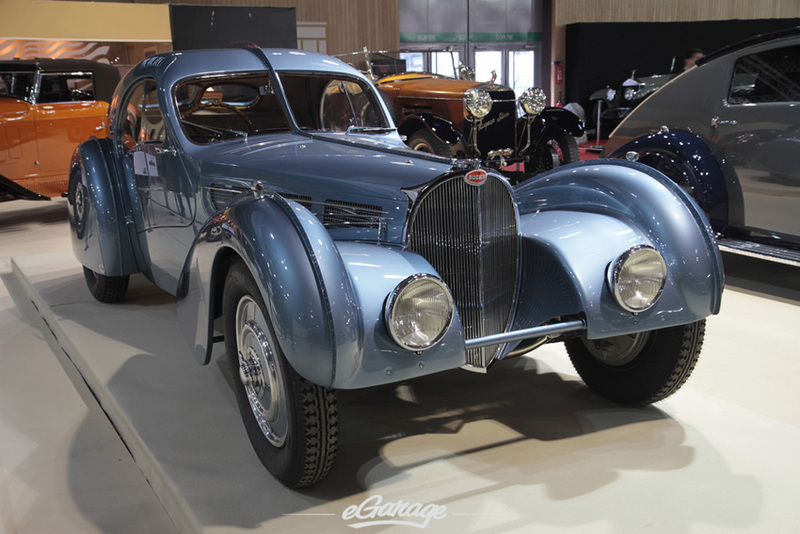 The Rétromobile fair is a living museum showcasing the history of the motor car and presenting vintage machines lovingly maintained by car builders, clubs and federations alike. The fair takes a unique look at the history of the car and its heritage. Each year manufacturers hold special exhibitions on their stands to celebrate an anniversary or highlight a particular theme. 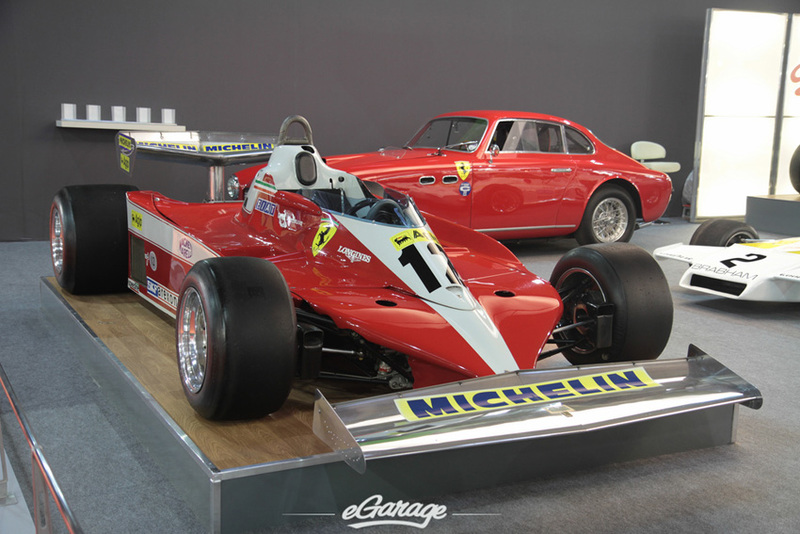 Rétromobile hosts specialist craftsmen and sellers of cars, motorbikes, spare parts and models, and also has an ‘automobile art’ section. 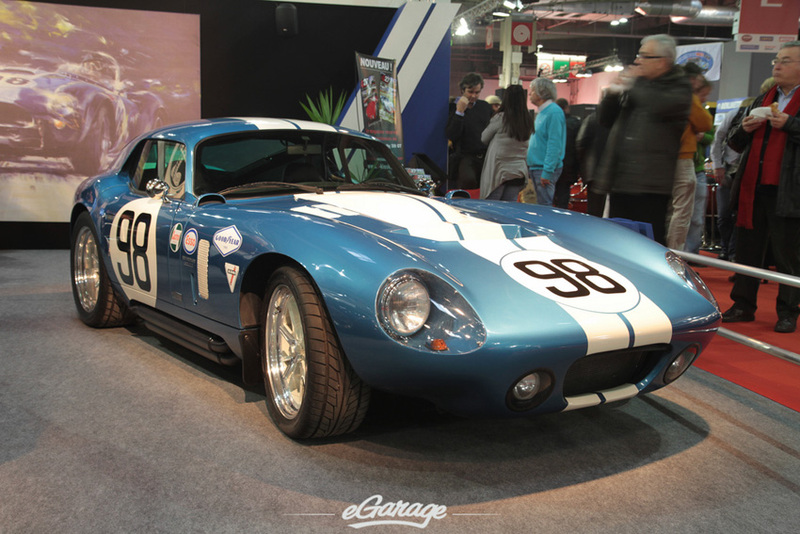 It is designed to kindle the imagination, interest and curiosity of car enthusiasts and budding or experienced collectors. 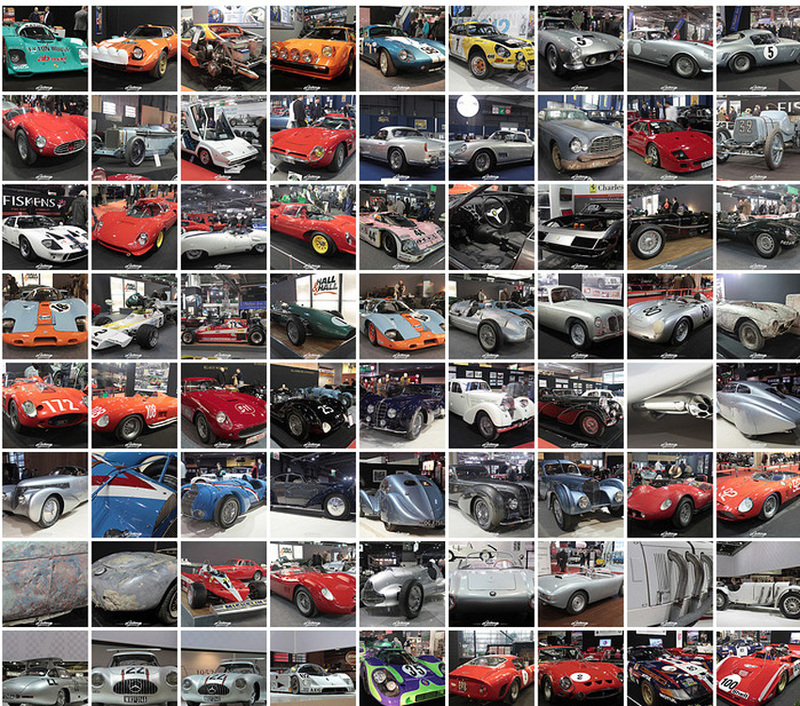 The Mullin Automotive Museum had several cars on display at Retromobile 2012. 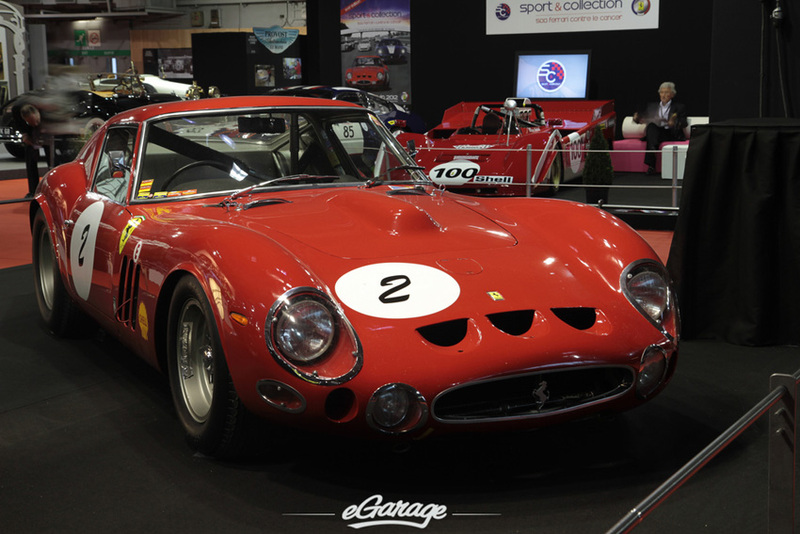 It is one of the ten largest collections in the world, and is the only one devoted entirely to French cars. Peter Mullin and his wife Merle see themselves as the temporary guardians of this collection and the idea for the museum, which they first came up with 16 years ago. Yet another example, like the Styles, of the owners of important collectibles viewing themselves as caretakers or guardians. Merle and Peter Mullin can often be seen at the wheel of one of their ‘sculptures on wheels’, gathering awards at concours d’élégance all over the world. 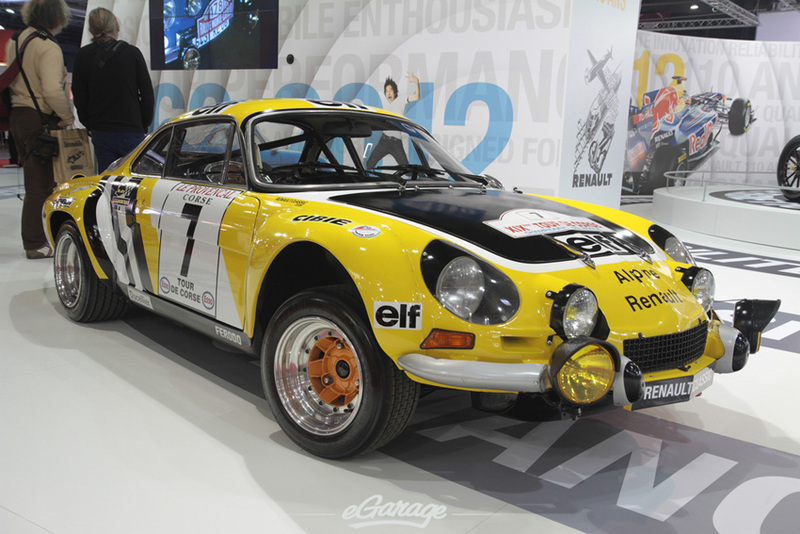 Retromobile showcased the french car maker Renault as it celebrated three important anniversaries for the marque including a 110 year anniversary for building engines. Peugeot, had a retrospective of its 200 series, originally launched in 1929 and is perpetuated in 2012 with the announcement of the 208. Porsche was present to announce the “Porsche Classic” department in the Ile-de-France region which is devoted to the restoration of classic Porsches, from the 356 to the 911 type 964. 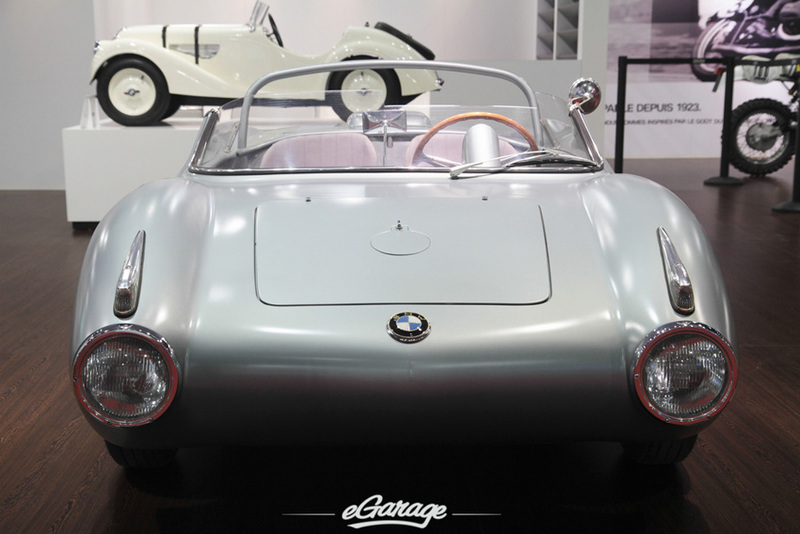 BMW was on hand to show the BMW 700 RS, the Brabham BT 7, and other exceptional racing cars which were being shown for the first time in France. The Mercedes-Benz 300 SL won the Le Mans 24-hour race in 1952. In 2012 Mercedes-Benz launches the sixth generation of its flagship car. The car which Hermann Lang and Fritz Riess drove to victory will be on show, with its aluminium bodywork and famous gullwing doors. 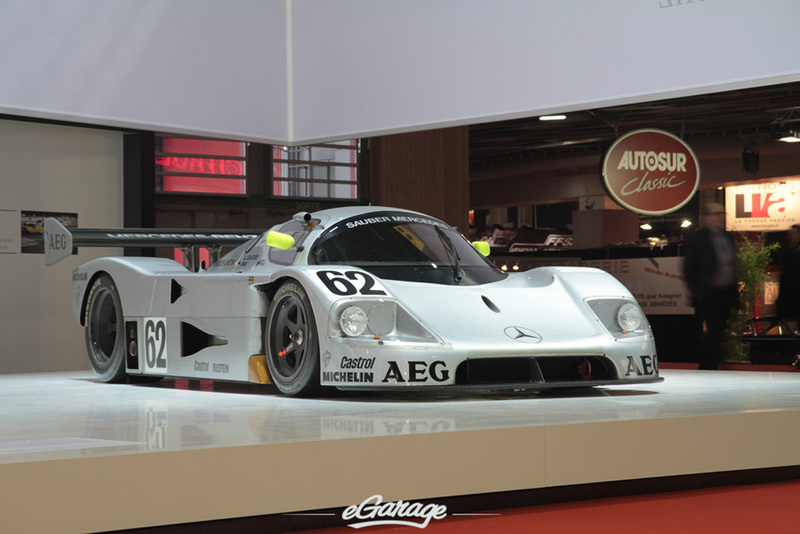 Two other great cars are also on display, both successful at Le Mans: the SSK which came second in 1931, driven by Boris Iwanoski and Henri Stoffel, and the Sauber- Mercedes C9 which won the race in 1989 with Jochen Mass, Manuel Reuter and Stanley Dickens at the wheel, when the other Mercedes finished second.